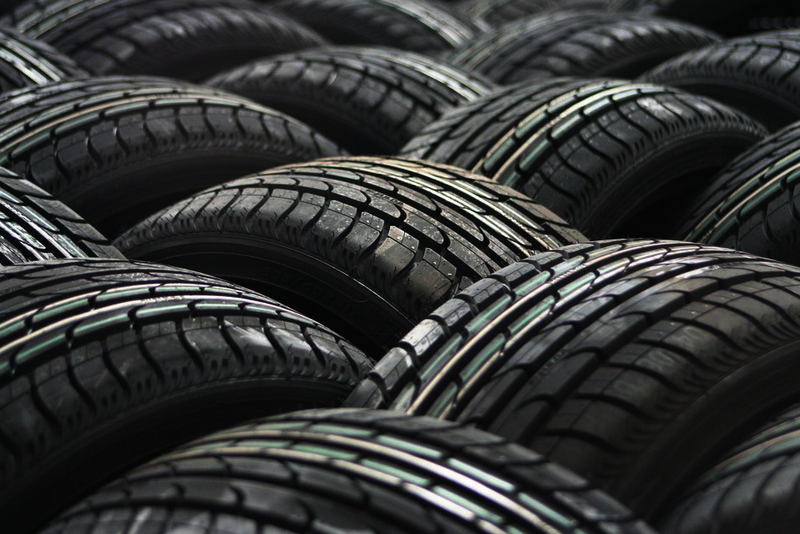 As well as a range of tyres and tyre fitting equipment, we can deliver your wholesale tyres direct to your business. We supply the entire UK and guarantee you will be happy with the quality of our tyres and the professional service you receive. From low profile, performance tyres, to winter tyres for family cars we always have a massive stock of tyres from the leading brands including Continental, Bridgestone, Dunlop, Firestone, Michelin, Goodyear, Yokohama, Pirelli, Avon, Uniroyal and more. We know your customers don't want to be kept waiting which is why we will always get your tyres to you as soon as possible, as a happy customer, is a loyal customer. As tyre professionals we will also ensure you get the right tyre, first time. As well as tyres from all of the leading brands, we also have tyres from some of the lesser known brands to help give your customers a wider choice. We have the best prices around to help you keep your business profitable and your prices competitive.